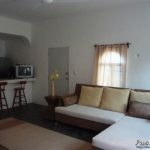 2 BR Condo in the heart of Playa! 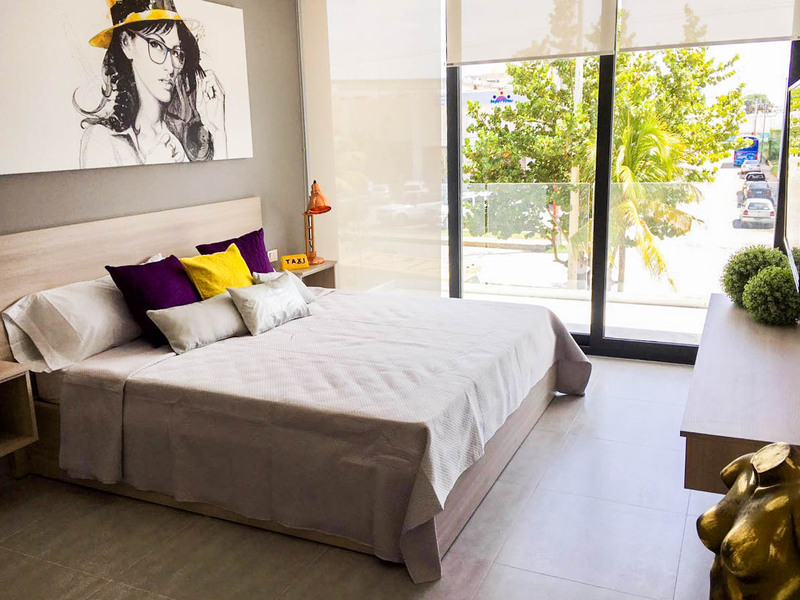 2 buildings with rental studios in the center of Playa del Carmen for sale! 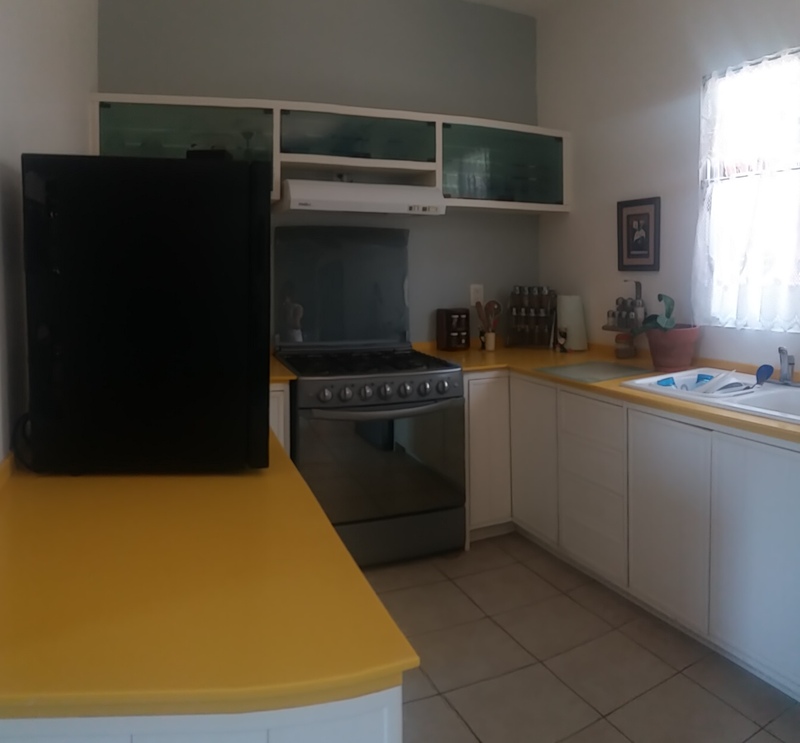 2/2 Beside 5th Ave 3 minute Walk to Beach!!! 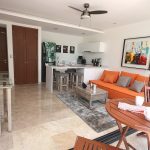 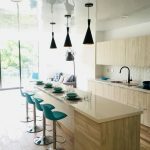 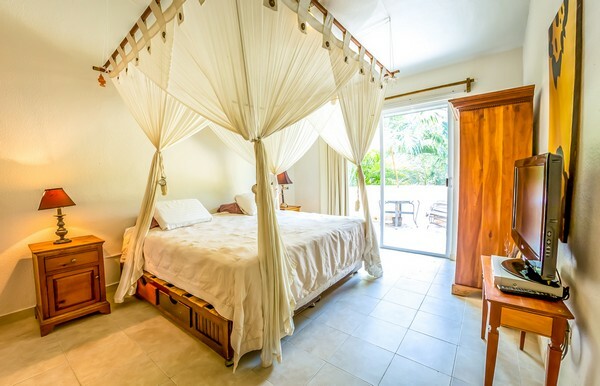 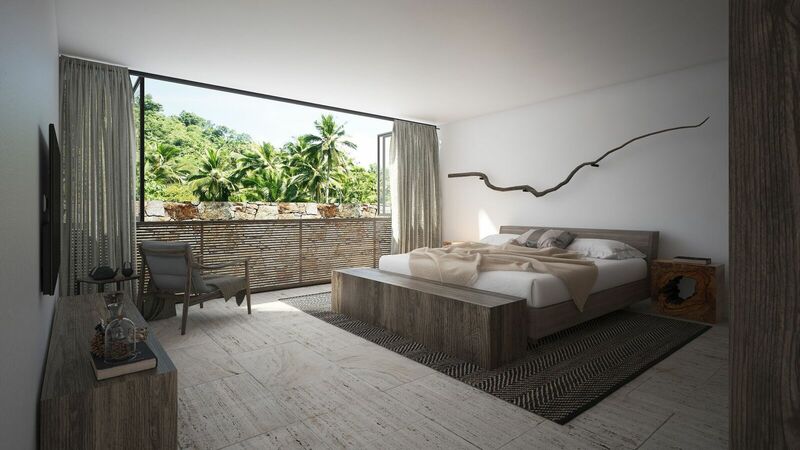 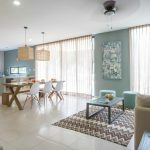 3 BR Condo for long term rent in Playacar – close to the beach & 5th Ave.
RARE PET FRIENDLY LONG TERM RENTAL IN PLAYACAR!! 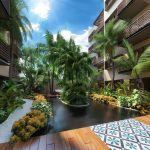 Want to vacation in Playa del Carmen for a week or 2 or even more? 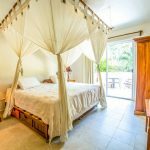 3 BR House Playacar – reduced to sell!